Angel Haze announced WORLD TOUR! 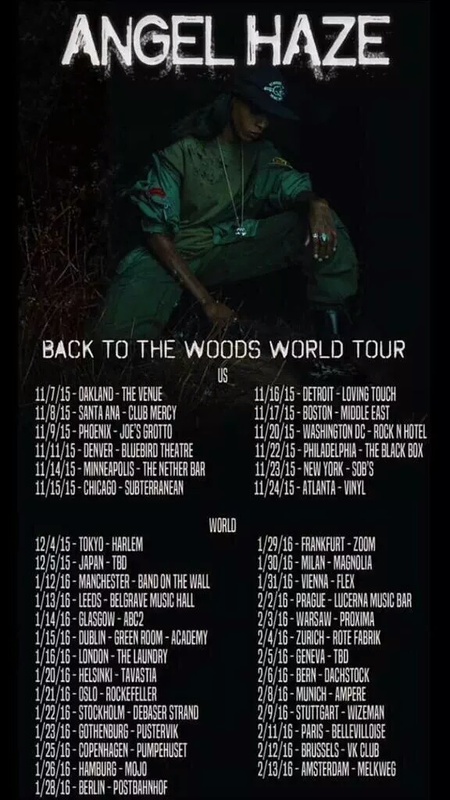 October 12, 2015 October 12, 2015 Categories UncategorizedLeave a Comment on Angel Haze announced WORLD TOUR! Angel Haze has announced her WORLD TOUR!!! October 12, 2015 October 12, 2015 Categories UncategorizedLeave a Comment on Happy Indigenous Peoples Day! Happy Indigenous Peoples Day! Please help us celebrate Indigenous Peoples Day and make it a holiday in every state. 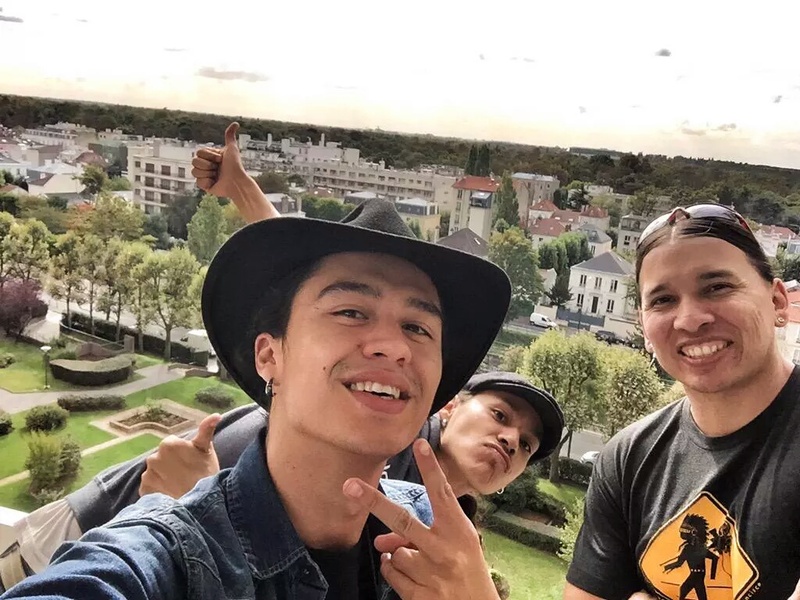 Don’t forget to follow Frank Waln, Sampson Brothers, and Naataanii Means in Paris, France and catch their performances. Also, check out Angel Haze’s recently released album currently on iTunes. Follow his Twitter and make sure to see his show!